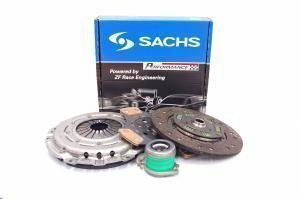 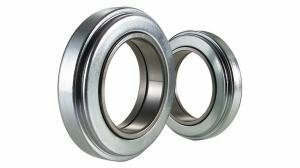 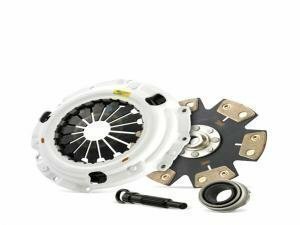 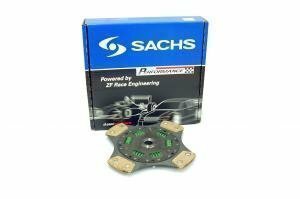 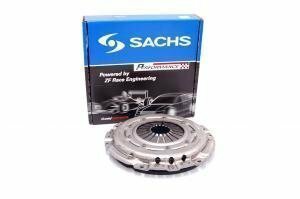 Sachs SRE, Clutch Masters, Xtreme Clutch performance clutches and flywheels, as well as LUK, Sachs and other oe-replacements parts and dual mass conversion kits. 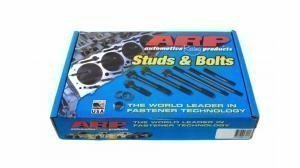 You'll also find ARP flywheel bolts, release bearings and cylinders from us. 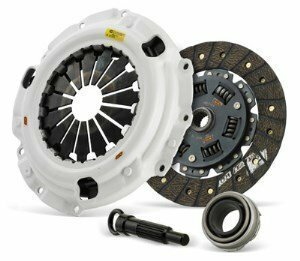 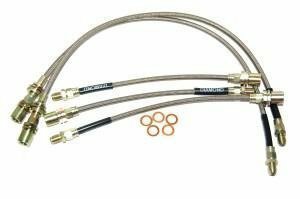 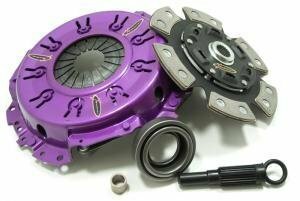 No matter if you're looking for a clutch for grandmas summer car or your dragster, we have what you need. 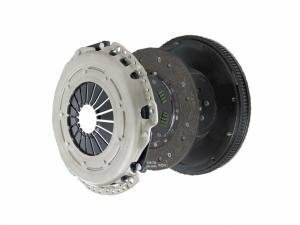 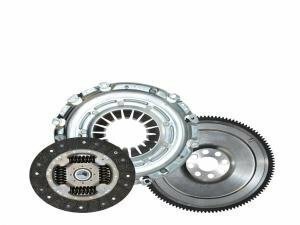 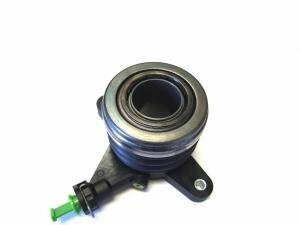 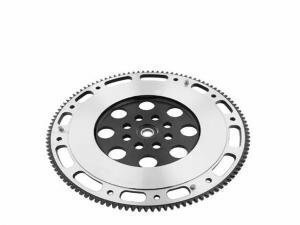 We offer a wide range of clutches and flywheels, and can even make you a custom one if one is not available otherwise.